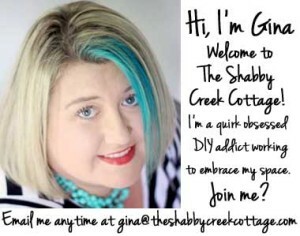 Hey there Shabby Creek Cottage friends, I’m Sonya from At Home with The Barkers. 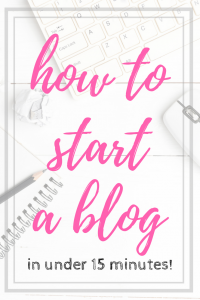 I’m super excited to share with you my first contributor post here at the cottage. Thanks for having me Gina!! 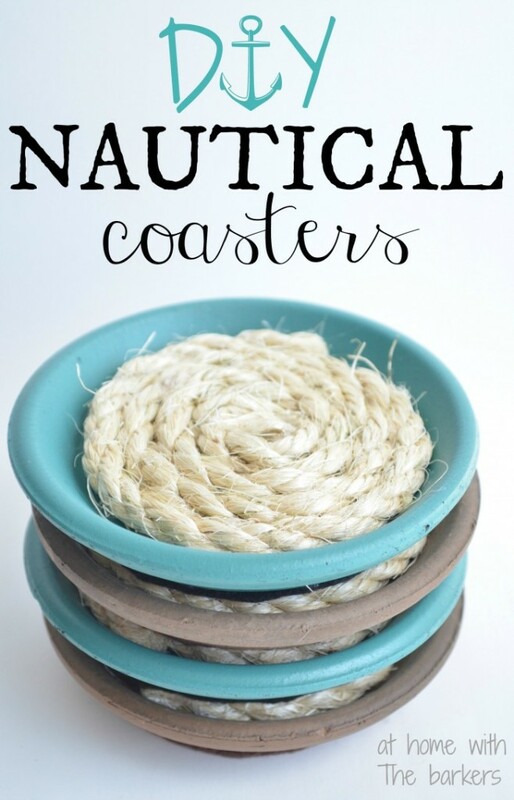 Today’s DIY Nautical Coaster set will be a fun addition to any home decor. They would also make great gifts for Mother’s Day or end of school year teacher gifts. 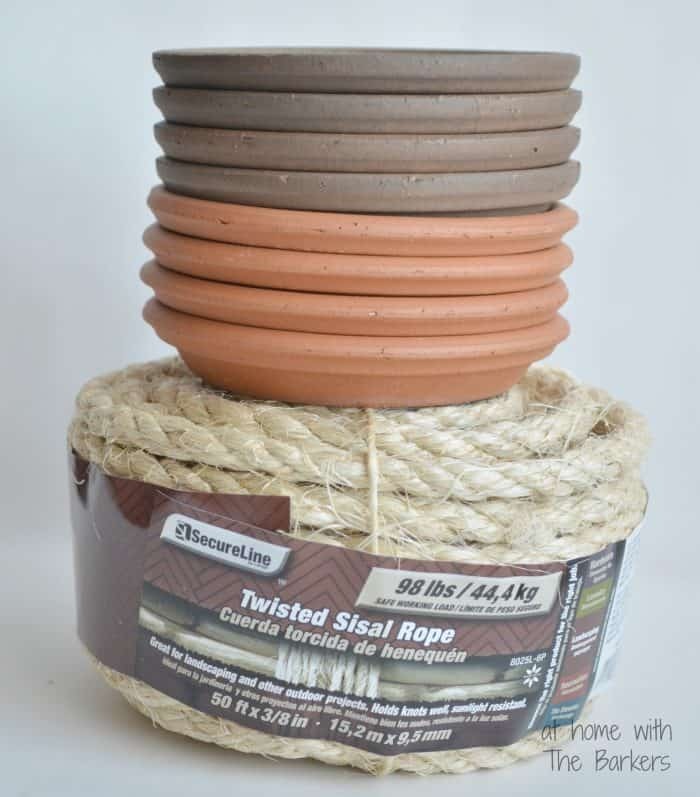 I picked up the felt, terracotta pot saucers and the sisal rope at my local Walmart. 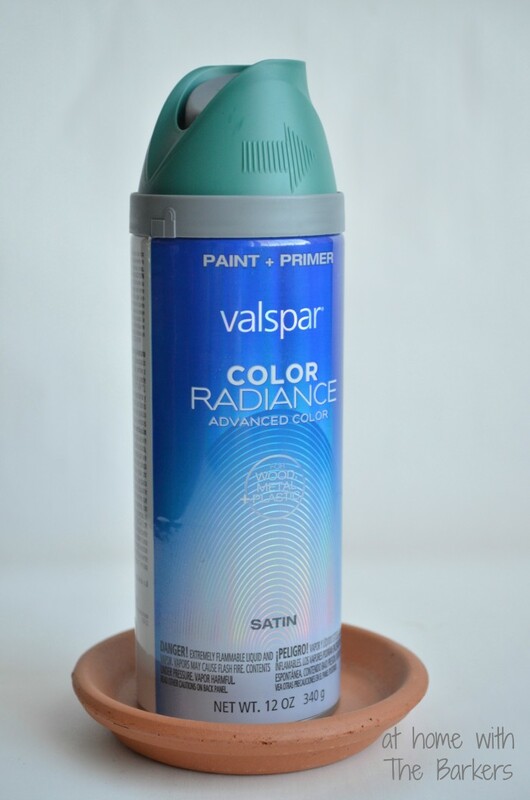 The spray paint is one of my favorites and it is from Lowe’s. Of course, as a DIY’er, I already own the glue gun. First step is to add felt to the bottom of the saucers. 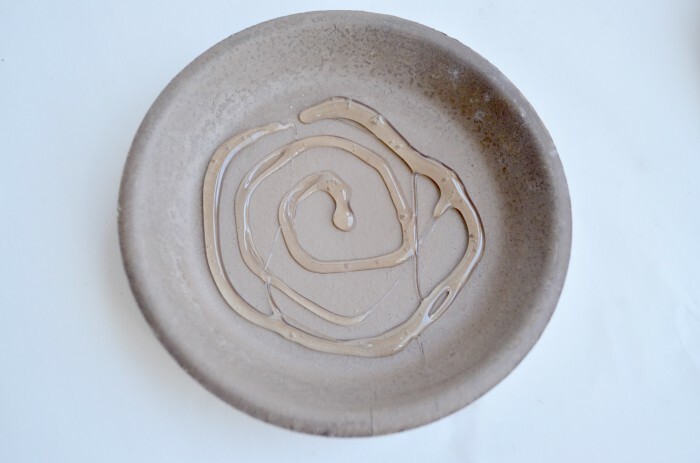 The entire purpose of a coaster is to protect your furniture and the terracotta saucer has a rough bottom. I found using chalk to trace with is super easy. 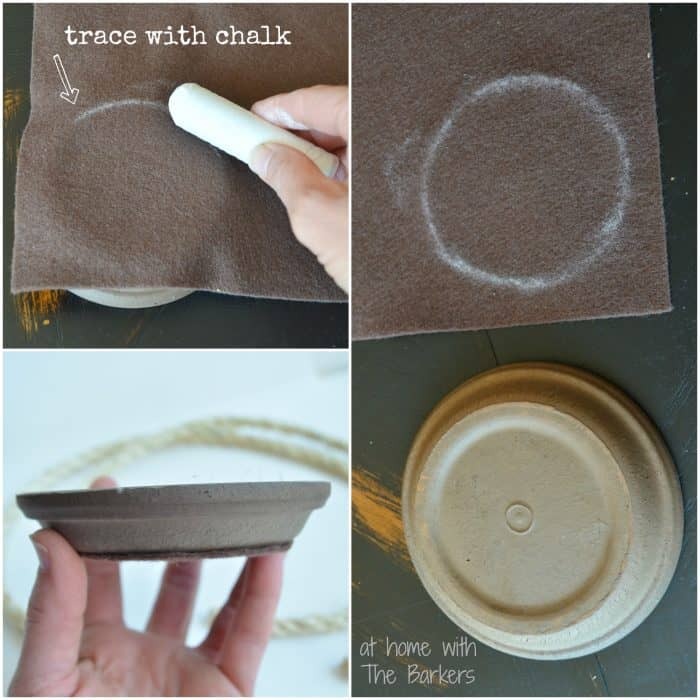 Turn the saucer upside down, lay the felt on top of it, then trace around the raised edge with the chalk. After you have your circle cut out you can use hot glue to attach it. I bought two different colored saucers. The original one’s I had planned to spray paint but the brown one’s were perfect as they were. 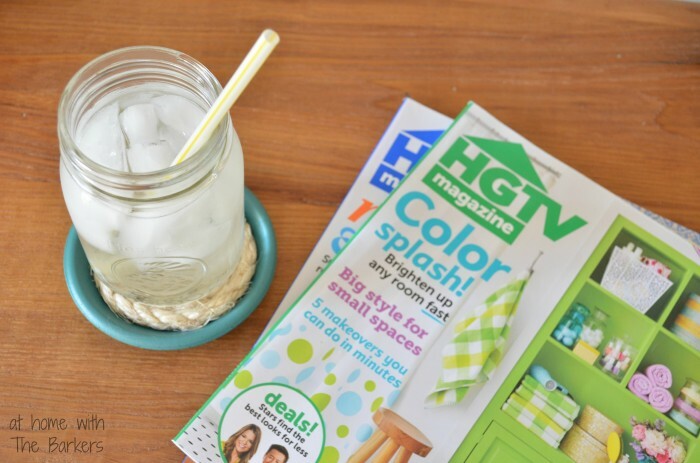 I chose a new favorite spray paint of mine in a color called Moonlit Surf…PERFECT, right! 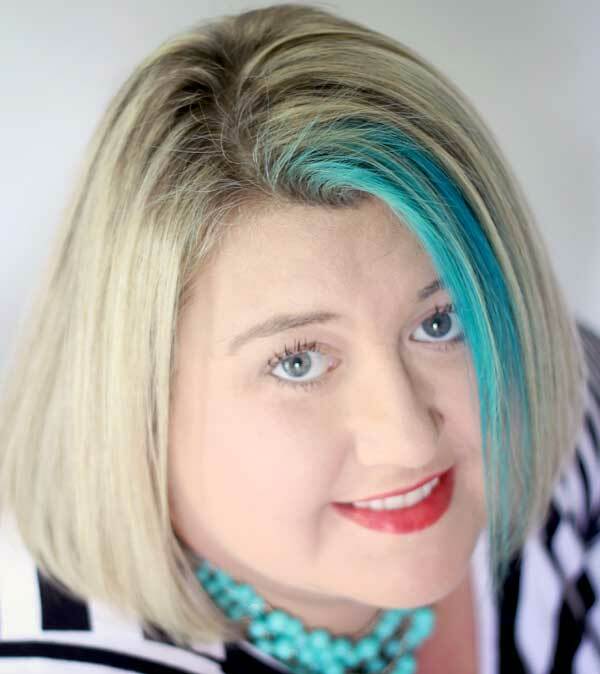 It’s not too blue or too green but a great blend of the two. The sisal rope will need to be cut to 25 inches in length. I used my hot glue gun at the beginning to get my spiral going then again at the end to hold it in place. 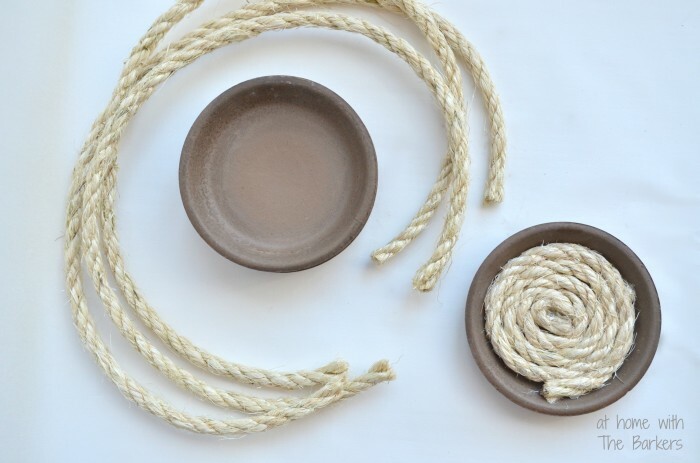 Add hot glue to the inside bottom of the saucer then press your spiral sisal into the center. As always, hot glue is in fact HOT so be careful. 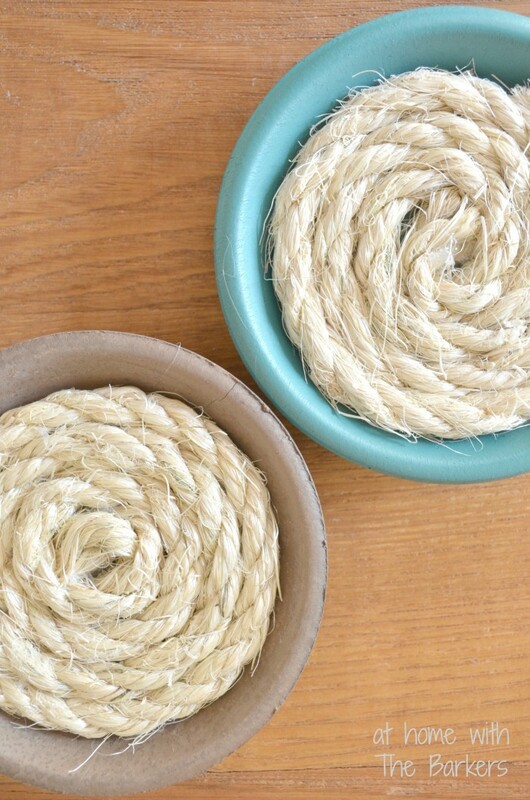 There you have it…DIY Nautical Coasters…I am in love with them! Now you must surely test that coaster out! So go grab a drink, sit back and enjoy. Remember, you are always welcome to stop in and spend time At Home with The Barkers! Love this idea! These would be great to keep on a screened porch or patio for entertaining.